9) Hoesung Lee of South Korea- Chairman of Inter-governmental Panel for Climate Change (IPCC). 12) Onsari Gharti Magar- House speaker of Nepal. 14) Kundhavi Kadiresan -FAO Assistant Director-General. 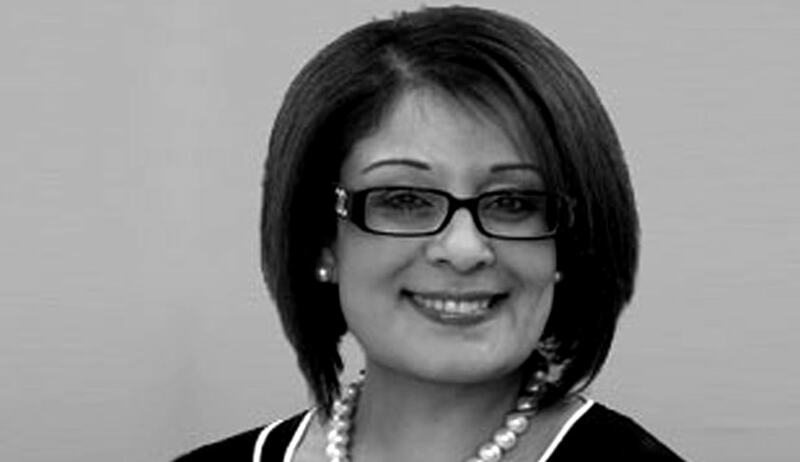 16) Jioji Konrote- Fiji's President. 19) Justin Trudeau- 23rd Prime Minister of Canada. 20) Brett McGurk- Envoy to US-led coalition fighting ISIS. 23) James Staley- Barclays, Chief Executive. 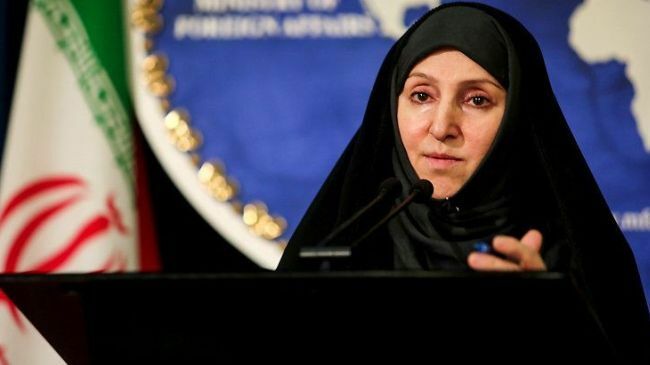 28) Marzieh Afkham- Iran’s 1st woman ambassador since 1979 Islamic revolution, to head embassy in Malaysia.